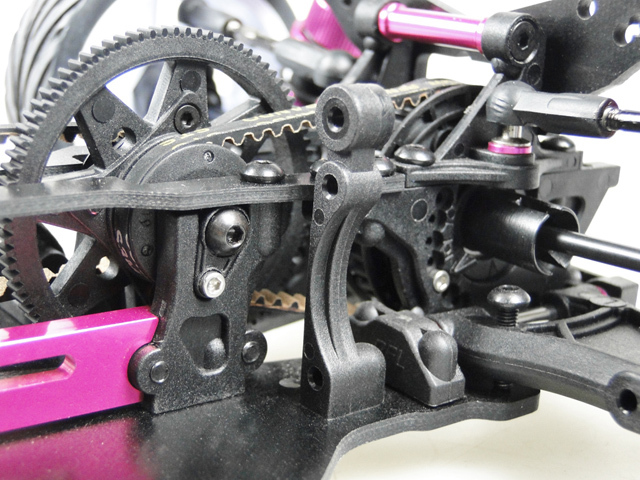 Following the success of the Sakura Zero Sport as an entry level racing chassis, 3 Racing have now updated and improved on this platform with the all new Sakura XI Sport featuring a contemporary design concept filtered down from years of data obtained racing the Sakura Zero, Sakura S, Sakura XI DH and the new Sakura Ultimate. 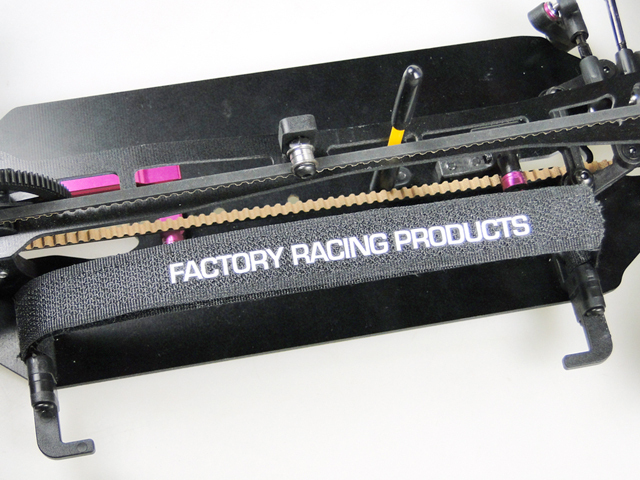 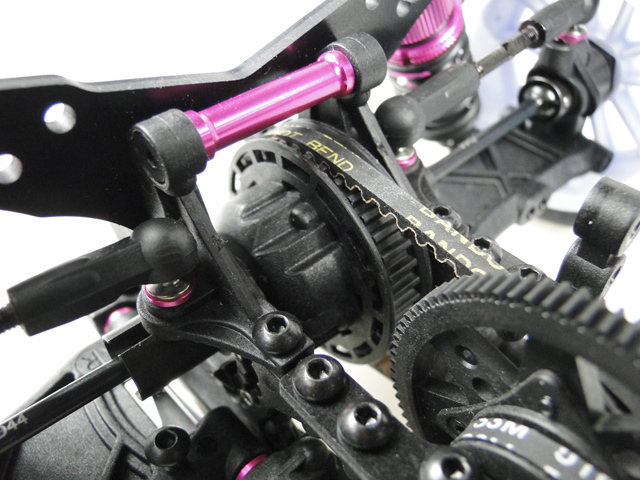 Racers or hobbyist alike will be impressed with the features of the Sakura XI Sport from its full range of adjustable settings for race conditions to designs aim at the simplicity of operation and maintenance. 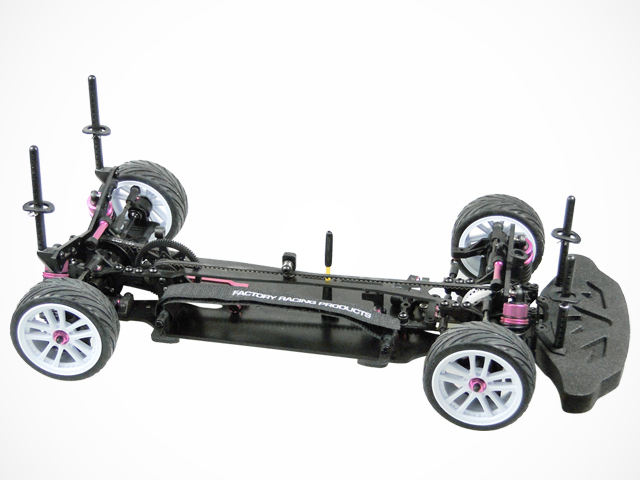 Standard on the Sakura XI Sport, the Center Front Body Support ensures those lightweight bodies will hold shape at high speeds maximizing its aerodynamic properties. 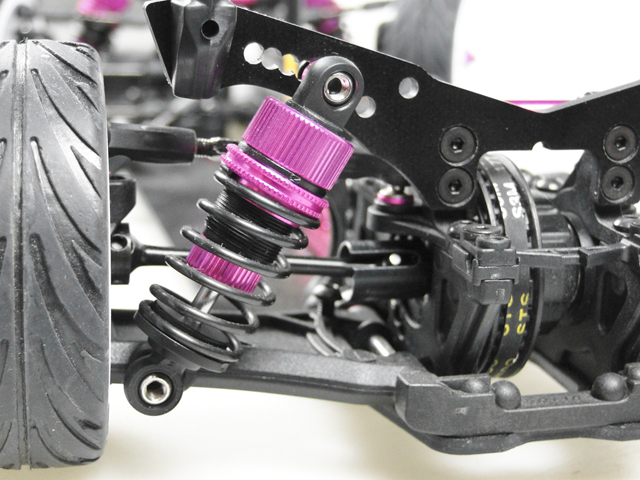 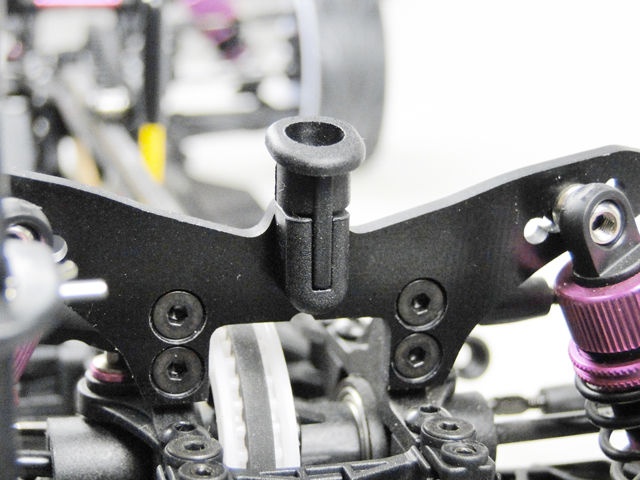 The Sakura XI Sport features threaded shock bodies, universal driveshafts all round, suspension components from the new Sakura Ultimate, Factory Racing Products Spec Gear Differential. 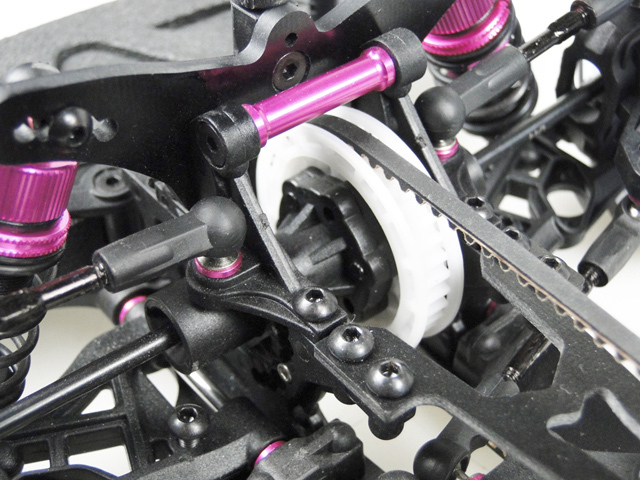 The same race grade Gear Differential found in the Sakura Ultimate will come standard on the Sakura XI Sport ensuring maximum performance and durability. 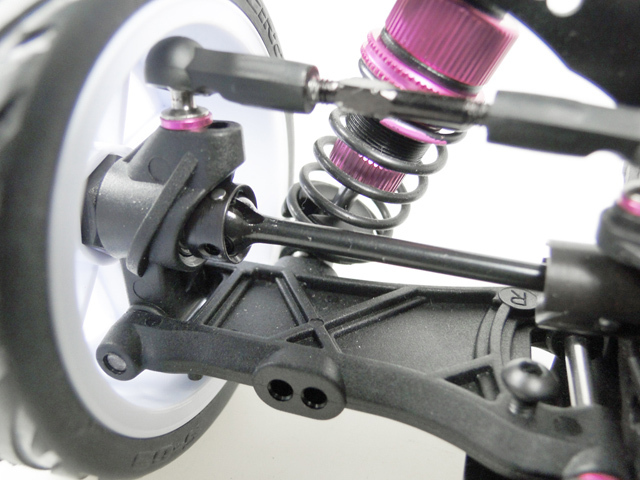 The Composite Bulkhead Diff Covers features an Alum Torsion Strut to assist in chassis rigidity giving the Sakura XI sport superior cornering reactions. 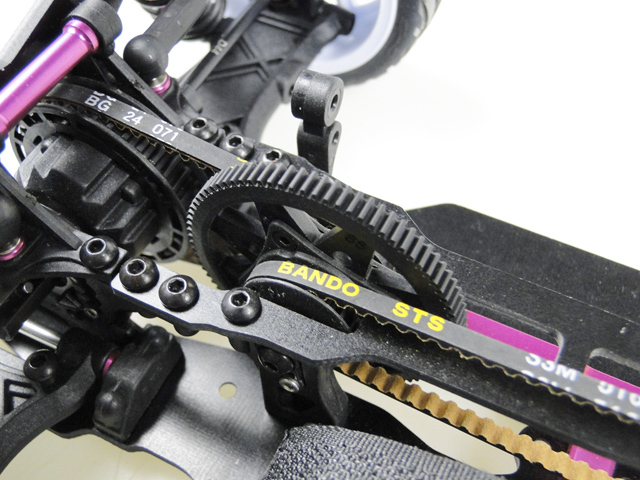 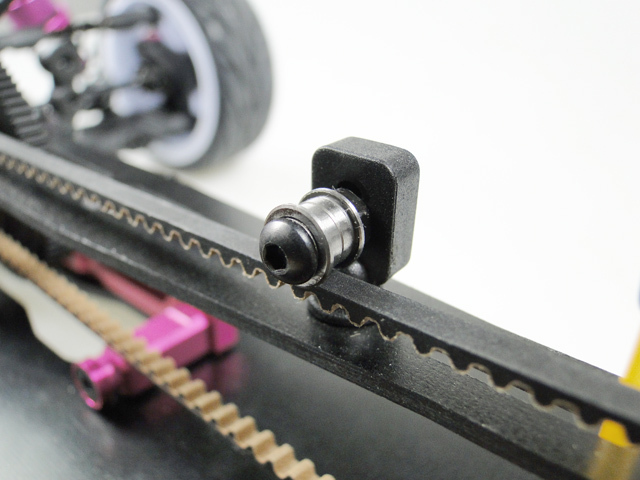 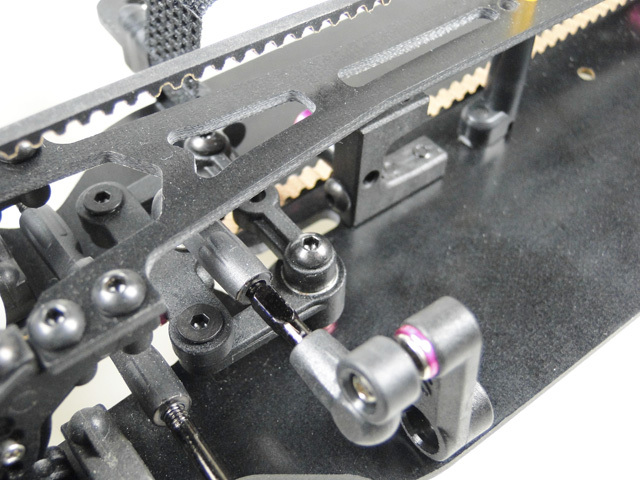 New Composite Adjustable Battery Mounts with Precision Positioning System from the Sakura Ultimate, simply adjust battery position by adding or removing spacers on 4 positioning points to ensure perfect chassis side to side balance each time.